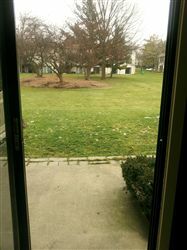 [Leased] 5BR Eastown Rare Find, now for Lease! 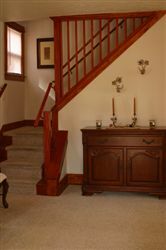 This charming, large Eastown home is a rare find, and now available for lease. 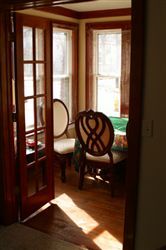 Features quality wood trim, new kitchen, large living areas and is within walking distance of shopping, dining, nightlife, and public transportation. 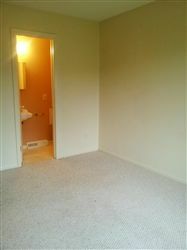 4-5 BR / 2BA / 2000 sqft. Main floor layout: Front Landing, Living Room, Four-Season Sun Room, Dining Room, New Kitchen & appliances, Bathroom, Game Room (or #5 BR) w/TV enclosure & sliders to back yard. 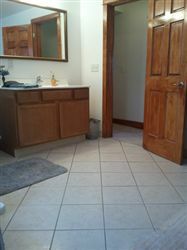 Upstairs: new huge upstairs full Bathroom with tile floor, 4 Bedrooms each with a nice closet. 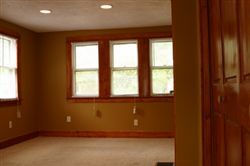 Full basement, fenced back yard. 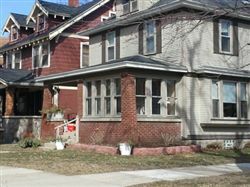 $1,400 4 Bedroom NE Grand Rapids House for rent. 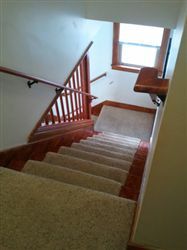 Great 4 bedroom 1 full bath 2 half bath 1500 squre foot home with 650 square foot bonus rooms in basement. 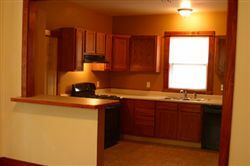 The entire home is freshly painted with newly remodeled kitchen with stainless steel appliances including dishwasher. 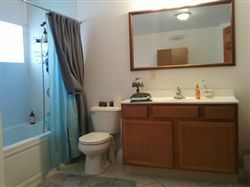 Home boasts a 1 stall garage with an additional 1 stall carport, private mostly fenced in back yard with a deck. 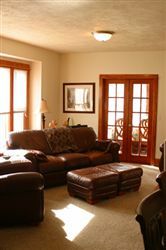 Located just minutes from downtown in a quiet NE Neighborhood near Creston High School. 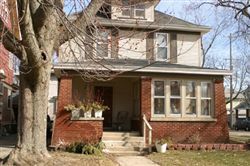 The home is within walking distance to many great businesses including The Reservoir, Red Ball Jet Cafe, Stones Throw, The Break Room, and more! 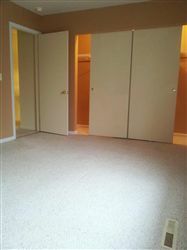 [Leased] Large, clean 3BR 2.5BA condo with great living space! 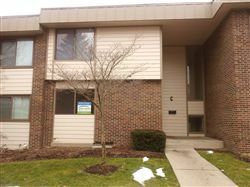 Spacious 3 Bed, 2.5 Bath Condo! 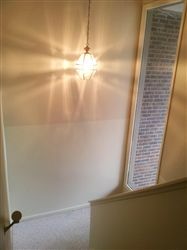 Fresh paint, carpets newly cleaned. Prime location!! 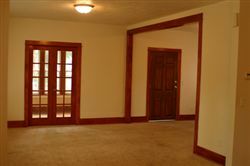 Close to shopping, dining, movie theatre and highway. 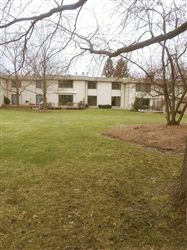 Tenant has use of condo pool and clubhouse!! 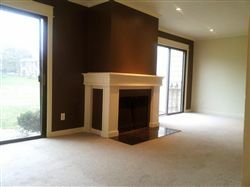 Fireplace, Dishwasher, Central A/C, Garbage Disposal, Washer/Dryer. 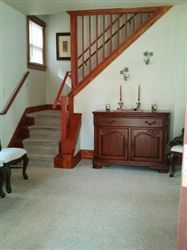 Private entrance with small front porch. Back patio area overlooking large grassed common area. 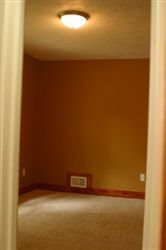 Large unfinished basement (dry and usable). 2 parking spots included (1 covered). Call today to schedule a showing!! 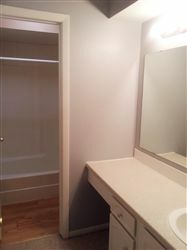 Newly renovated 2 bedroom, 1100 sqft single family home on quiet street. 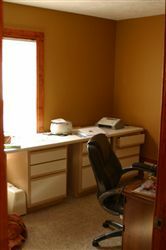 Located a short distance from the highway, the Medical Mile, universities and downtown. 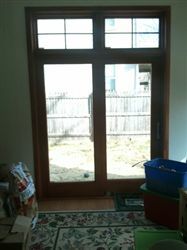 Home boasts a 2 car garage with automatic opener. Large deck located in private backyard; great for entertaining! 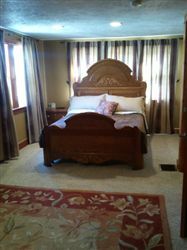 Bamboo floors throughout. 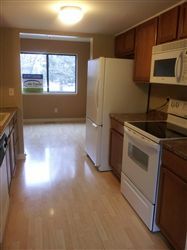 New kitchen with modern granite counter top, new appliances including gas stove and dishwasher. 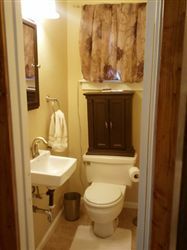 Custom tiled bathroom and new fixtures. 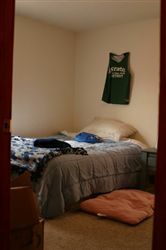 Large Rec room on lower level adjacent to a furnished laundry room. New furnace and central air installed in 2010. Tenant to pay Gas and Electric. 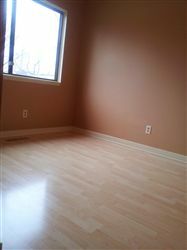 Security Deposit is 1 month’s rent plus $100 non refundable Cleaning fee. Pets considered on a case by case basis. $100 non refundable pet cleaning fee plus ($10-$20) extra pet rent per month.